London, U.K. – General Dynamics UK has today unveiled the turreted AJAX prototype platform (formerly known as SCOUT SV) at DSEI 2015. 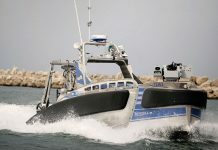 The company displayed the troop carrier variant of the family last year. The flagship variant of the AJAX programme, the turreted variant is the second prototype to be unveiled by General Dynamics UK, and the first to feature the Lockheed Martin UK-developed turret, which is designed to meet the needs of the modern British soldier. The AJAX platform is one of six variants to be delivered to the British Army by General Dynamics UK from 2017 through 2024. 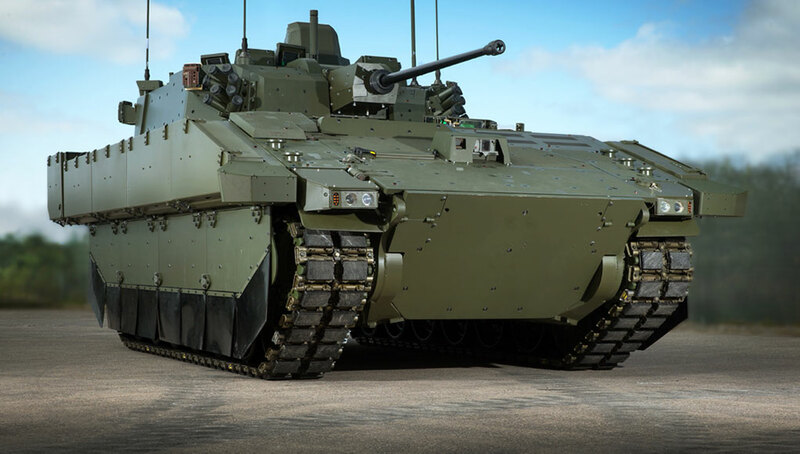 It represents the future of Armoured Fighting Vehicles (AFV) for the British Army, providing best-in-class protection and survivability, reliability and mobility and advanced ISTAR capabilities. The AJAX platform will be the ‘eyes and ears’ of the British Army on the battlefields of the future. 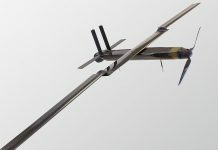 It will be effective in the most difficult terrains around the world, providing all-weather intelligence, surveillance, target acquisition and reconnaissance (ISTAR) capabilities. The range of AJAX variants will allow the British Army to conduct sustained, expeditionary, full-spectrum and network-enabled operations with a reduced logistics footprint. It can operate in combined-arms and multinational situations across a wide-range of future operating environments. 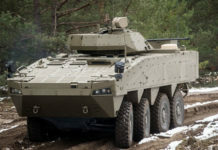 AJAX has been designed and developed at General Dynamics UK’s AFV design and engineering centre in Oakdale, South Wales.